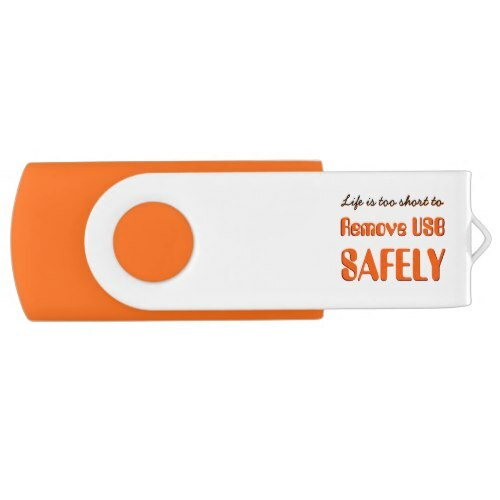 "Life is too short to Remove USB Safely"
A fun, cool, custom USB flash drive, featuring a funny, humorous quote - wisdom - a modern day truism, on life and unplugging a USB. A fun USB pen drive for home or office, for the regular you and me, the tech savvy, gamers, computer geeks, and nerds. Available in both USB 2.0 and USB 3.0 speeds, and 8 GB, 16 GB, 32 GB, and 64 GB capacity sticks. 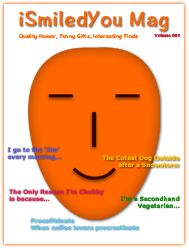 Makes a fun gift for colleagues, co-workers, friends and family.